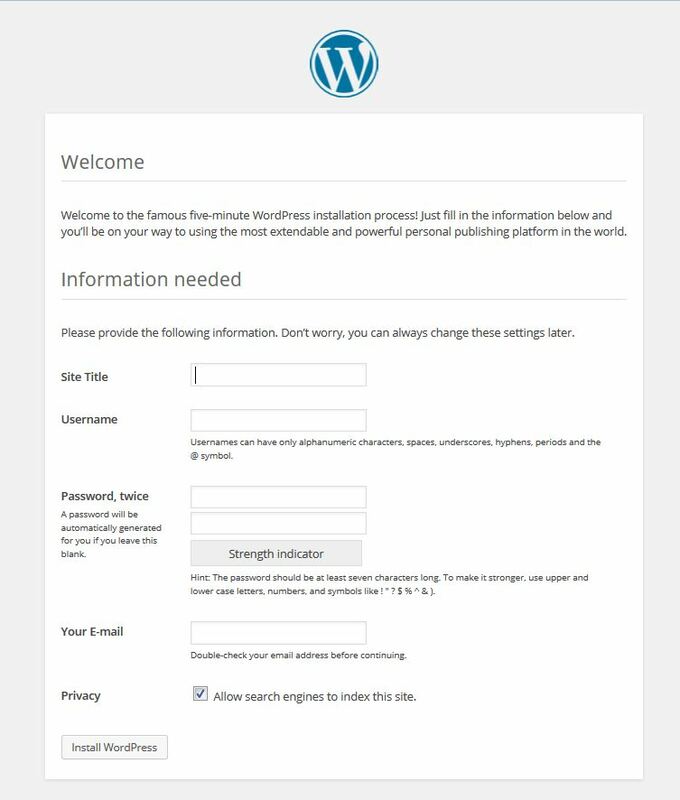 This is short walkthrough of WordPress installation. This part is usefull if you install WordPress theme for the first time. Before start, you must have a server that support PHP and enable access to MySQL databases. After download wordpress, extract the file. And you will get folder named wordpress. Upload all file from those folder to your hosting server. You will need FTP credential and FTP Client for uploading wordpress. Contact your hosting for your site FTP credential and If you don’t have ftp client, you can download it here. 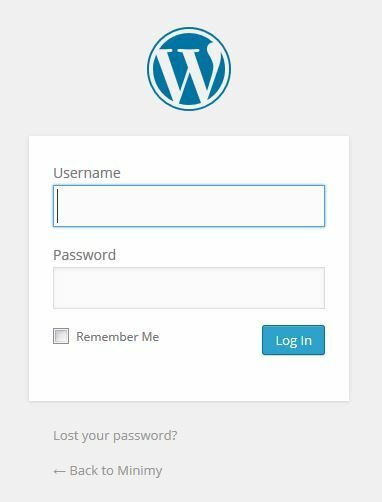 After finish uploading wordpress, now try to access yor website URL from your browser. 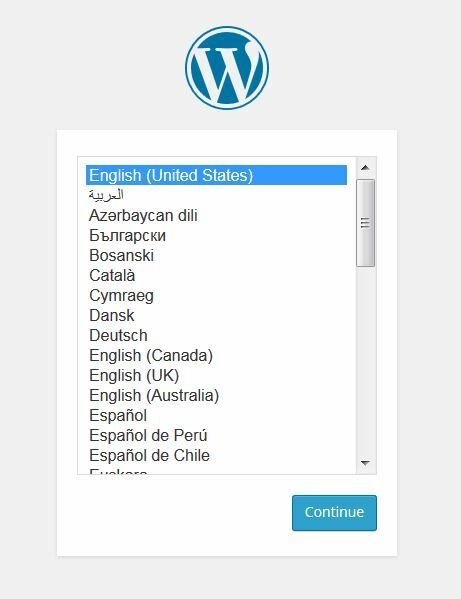 You will see WordPress ask language you will use for your site. 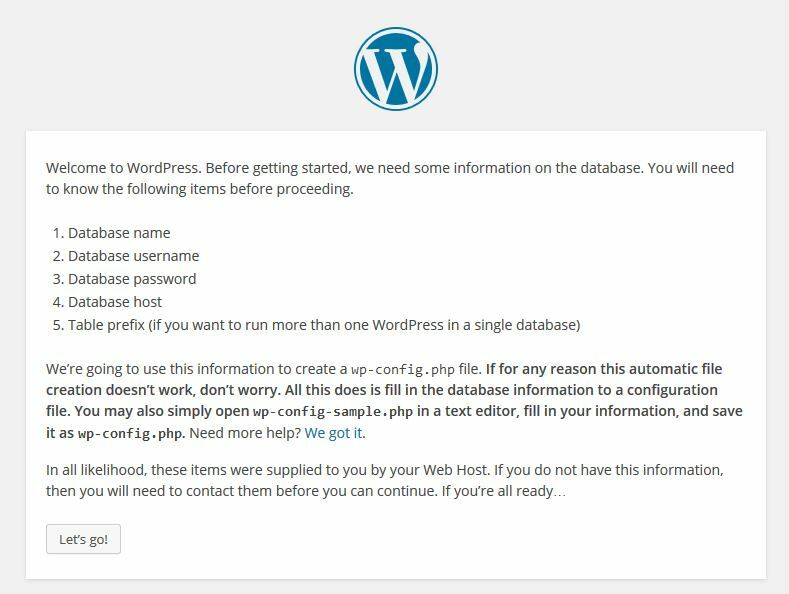 After clicking continue, WordPress will ask you to prepare your database detail. 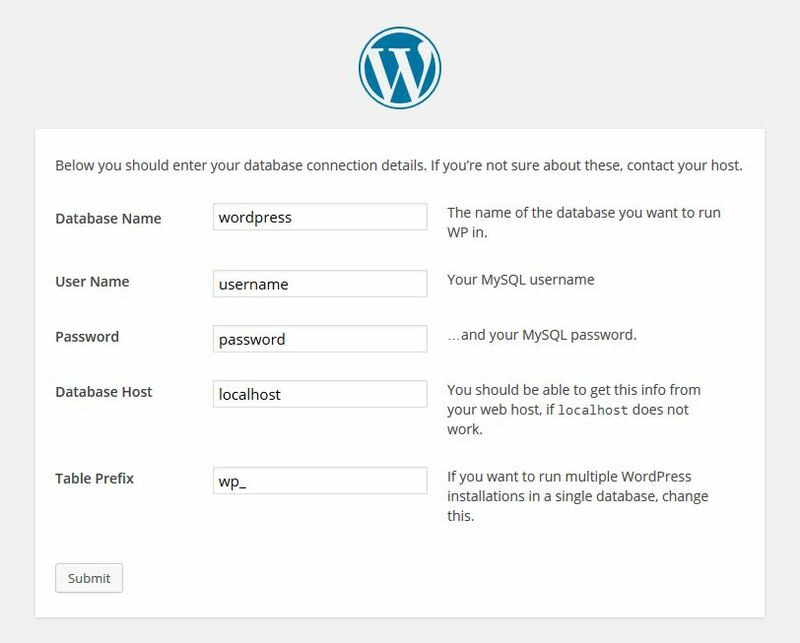 Now you will need to input every detail WordPress ask about your database detail. If you still don’t know what is this, you can ask your server / hosting administrator about this detail. Once you provide detail that WordPress understand, you will see this screen. Click Run the Install, you will need to fill your site information (Site title, username, password, etc), this detail can be changed latter.